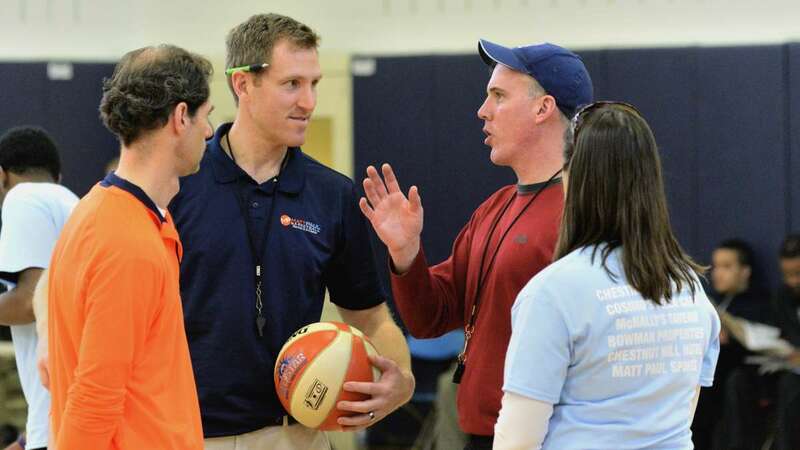 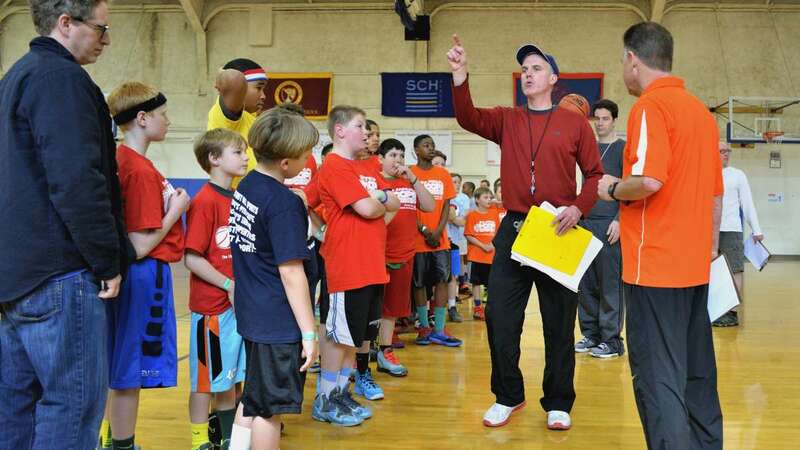 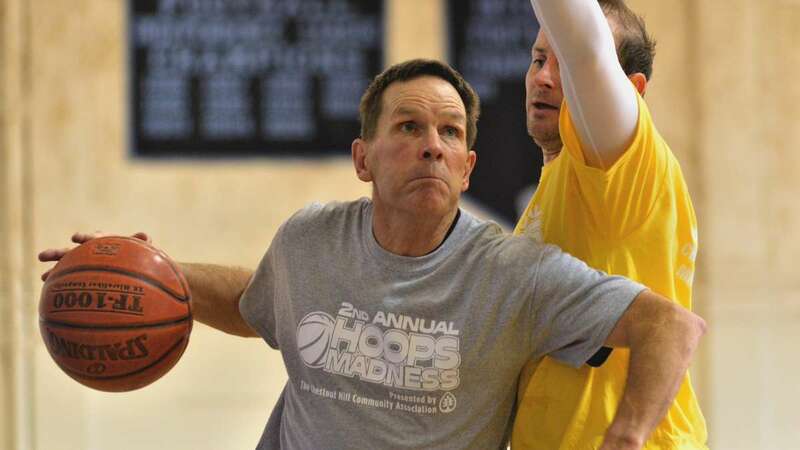 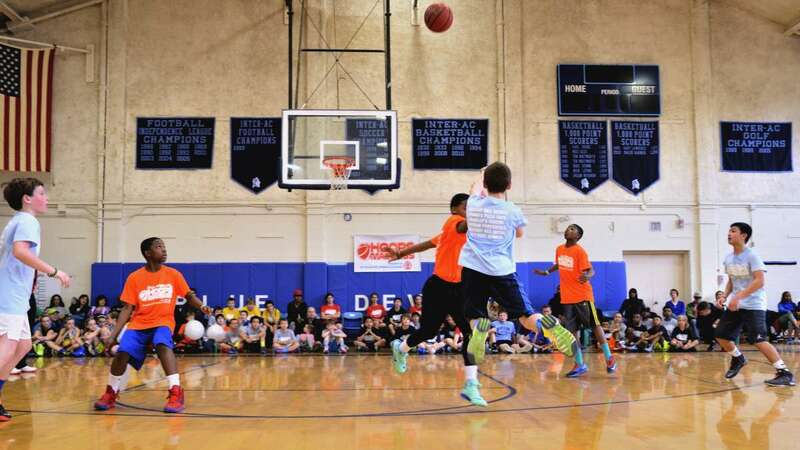 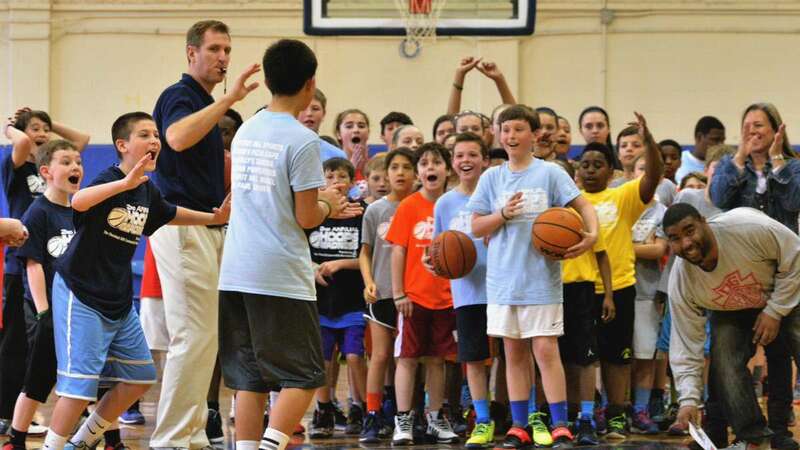 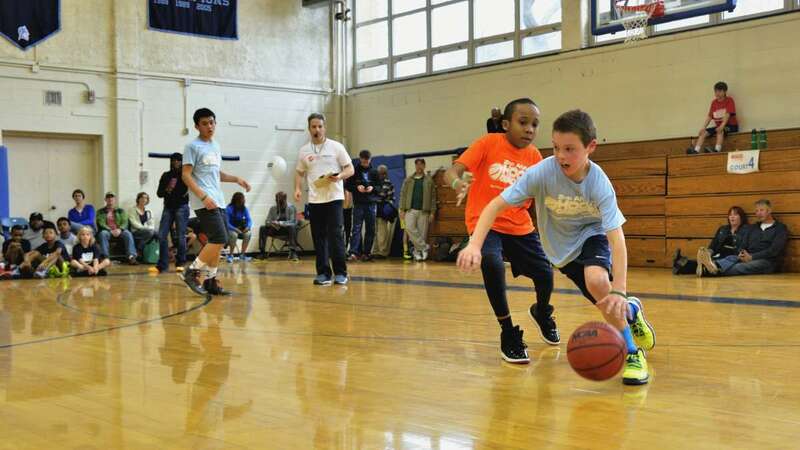 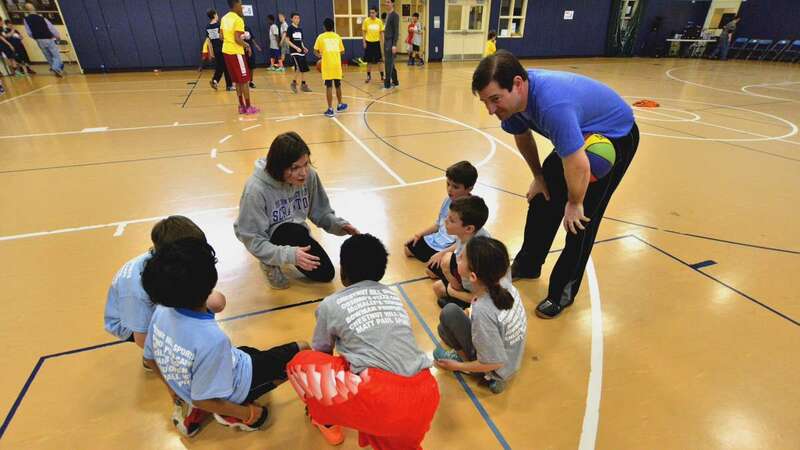 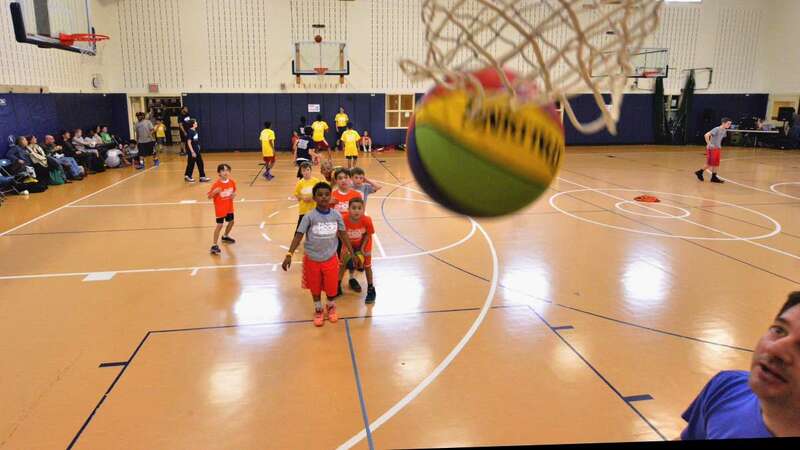 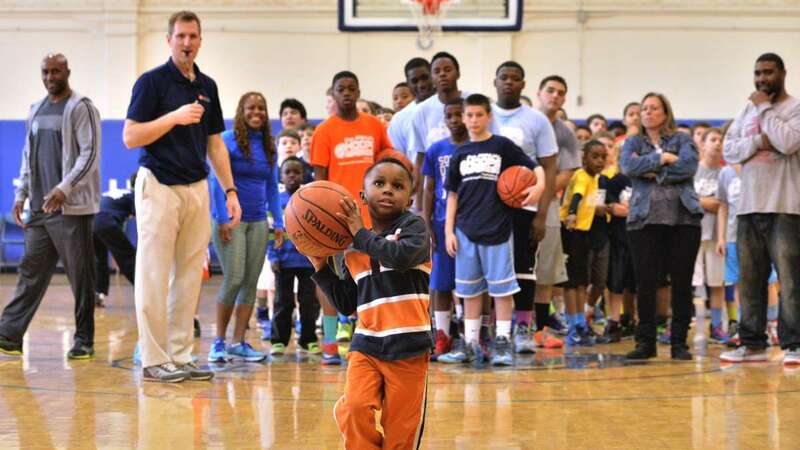 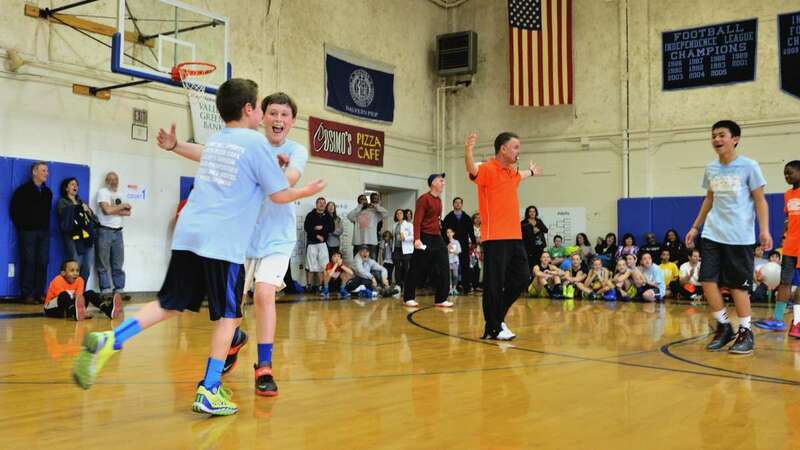 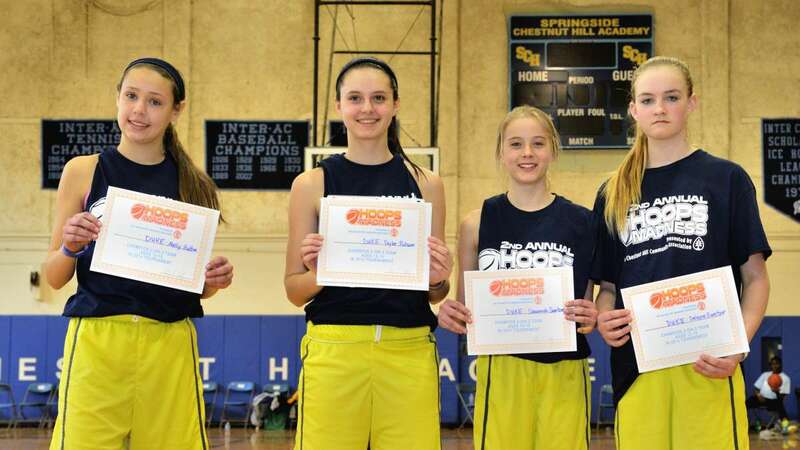 The Chestnut Hill Community Association hosted its second annual Hoops Madness basketball tournament at Springside Chestnut Hill Academy on Saturday. 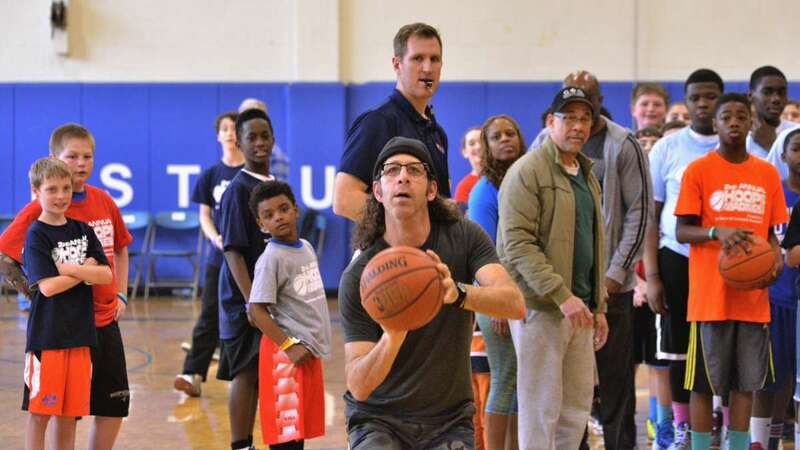 Basketball players of all ages had the chance to spend the morning and early afternoon playing three-on-three tournaments and participating in three-pointer shooting competitions. 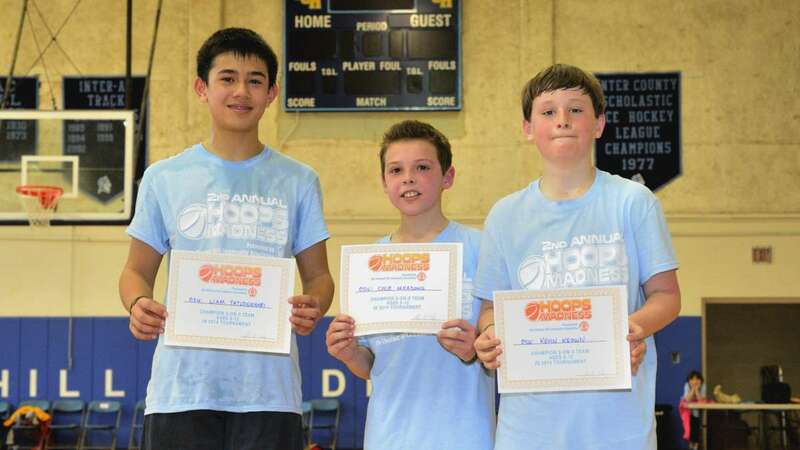 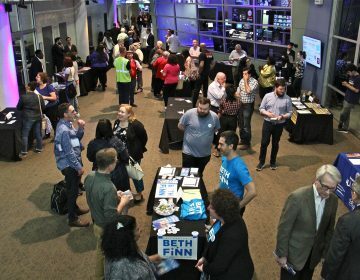 Winning teams were awarded with gift certificates and pizza parties. 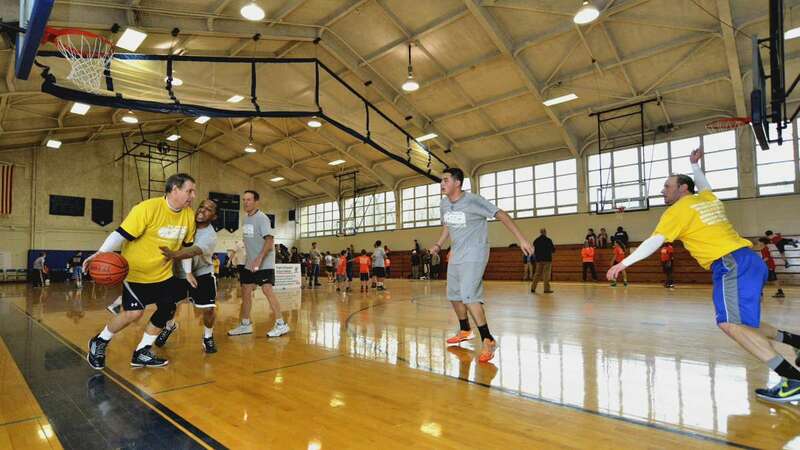 Participants also competed for a for a spot in a week-long summer camp with Matt Paul Basketball, a co-sponsor of the event.